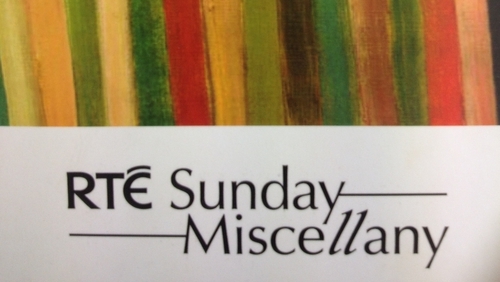 Take your place in the studio audience for a recording of RTÉ Radio's flagship programme, Sunday Miscellany. There’ll be live music performances from a fantastic line-up of some of Ireland’s leading young musicians: Martin Tourish, Tríona Marshall, Zoe Conway, Niwel Tsumbu, and Simon Morgan. A very select audience will experience all of this in the presence of the majestic Asgard yacht. That's right --the magnificent and iconic 1905 yacht will be in the same room. Enough said!